Being part of the Sweet Spaces is not only fun and rewarding...it is SO wonderful to be appreciated...and we REALLY appreciate you all! It takes a team to complete room makeovers quickly and we need your help. 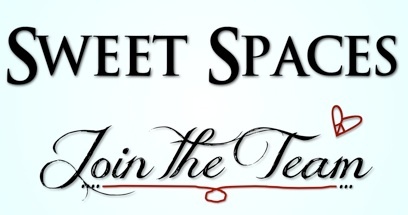 If you are interested in volunteering your time to Sweet Spaces, just complete the form below...and we will contact you. Thanks :-) We appreciate your willingness to help!